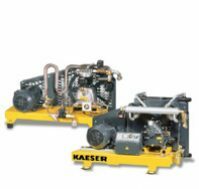 As a major distributor of KAESER Compressors, Hitemp can offer the highest standard of reciprocating compressors in the market today. 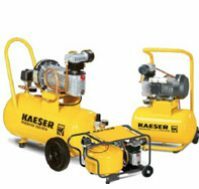 Perfect for subcontractors on small building sites, Hitemp can provide a wide stock of CLASSIC to PREMIUM workshop compressors with a max pressure range of 10bar. 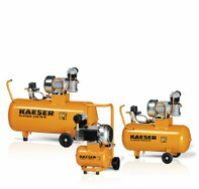 Guaranteed convenience when you choose Hitemp's range of KAESER's reciprocating compressors. All units are manufactured with compact sizing making it practical to transport to and from site. 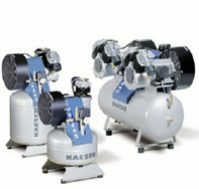 Receive the most out of your reciprocating compressor, developed with the highest quality materials to ensure a long and reliable service life.